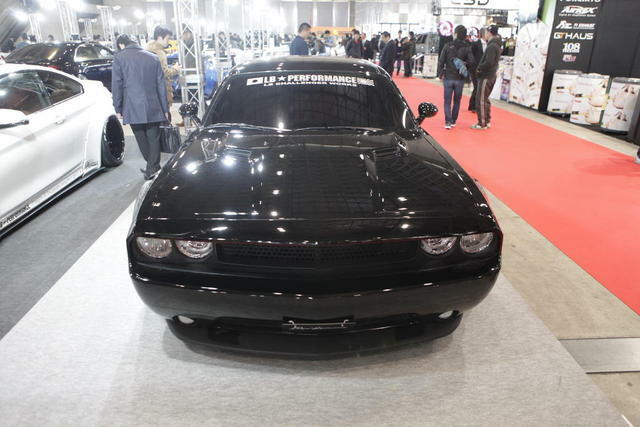 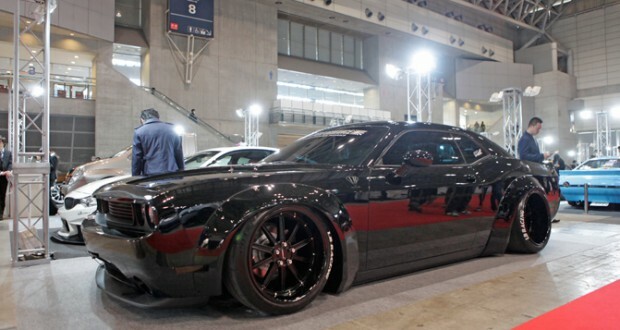 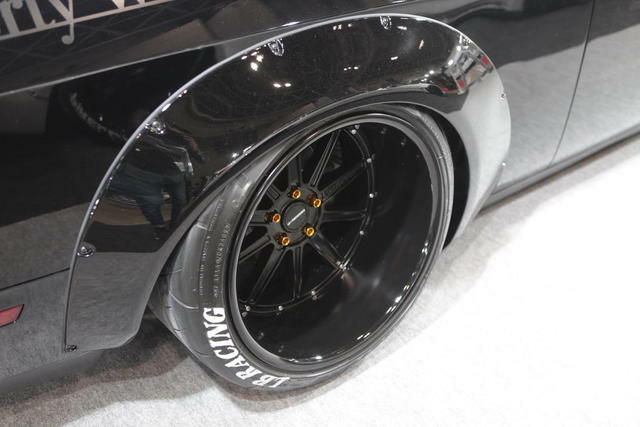 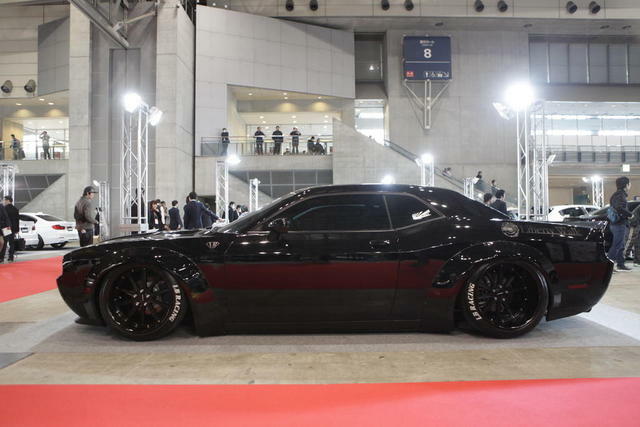 The latest model to get a widebody from famous house Liberty Walk is a American muscle car Dodge Challenger,putting American automaker sports car in a prestigious group that includes the Nissan GT-R , Ferrari and some Porsche models. 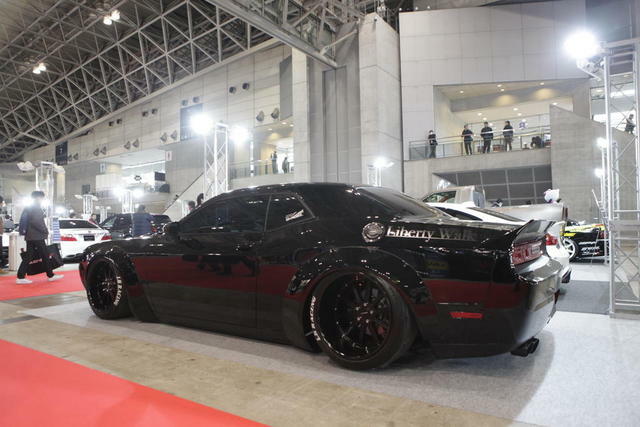 He finished in menacing jet black, Liberty Walk widebody looks right at home on the Dodge Challenger, and would not be surprised if some owners of Challenger SRT Hellcat decide to give their cars the same treatment by the end of the year. 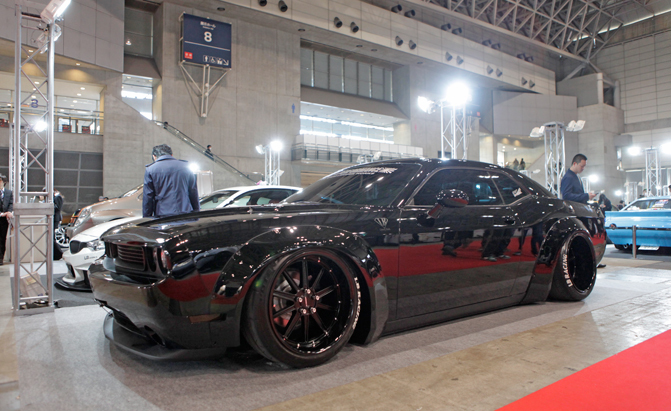 What better way to match the 707 hp but with a nice widebody?